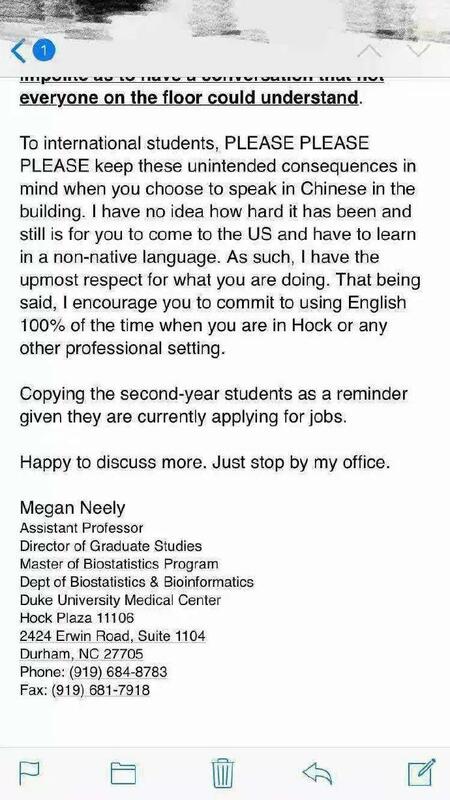 A director of graduate studies at Duke University has stepped down after she reportedly asked Chinese students to speak only in English while on campus, even during breaks. Megan Neely, an assistant professor at the university, is believed to have sent an email to students on Friday afternoon after receiving complaints from two unnamed colleagues. 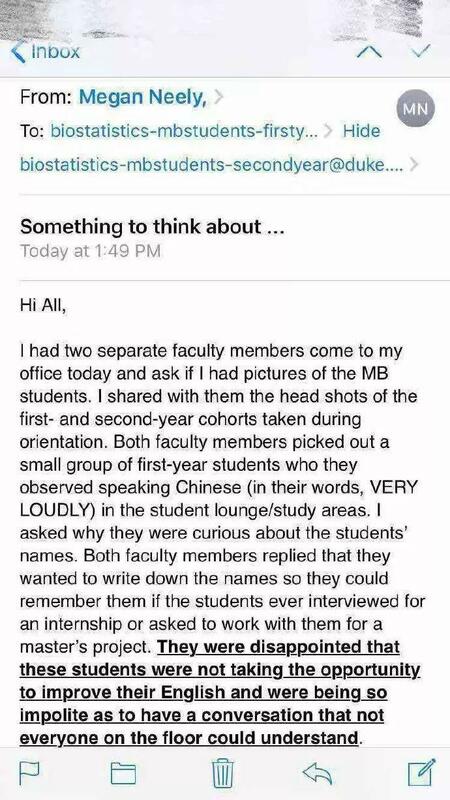 “Both faculty members picked out a small group of first year students who they observed speaking Chinese (in their words, VERY LOUDLY) in the student lounge,” she wrote, according to The Duke Chronicle. “They wanted to write down the names so they could remember them if the students ever interviewed for an internship or asked to work with them for a master’s project. 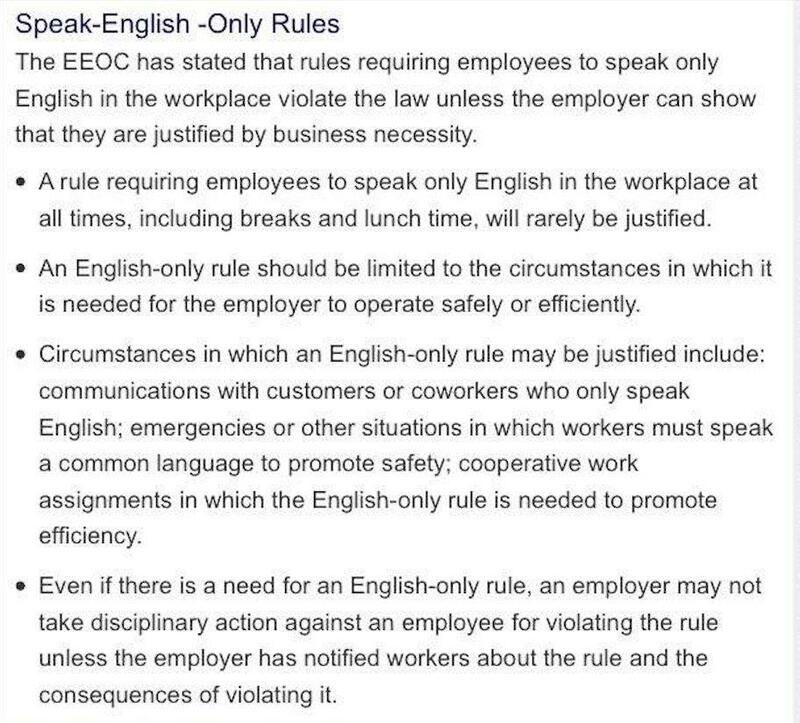 The assistant professor added that while she had the “utmost respect” for international students, she encouraged them to “commit to using English 100% of the time” while in university buildings and in professional settings. 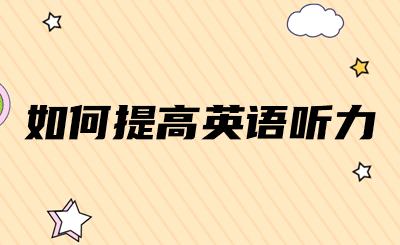 As of Sunday night, millions on Weibo had viewed the hashtag "Duke University bans speaking Chinese", while "Duke University professor who banned speaking Chinese resigns" was the ninth-most trending hashtag. 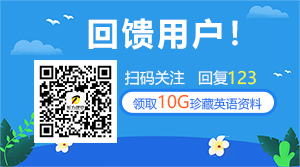 One Weibo user described the email as "naked racism", while another joked: "Should we also chuck out any foreign exchange students who aren't speaking Chinese on campus, because they haven't taken advantage of the opportunity to learn Chinese in China?" 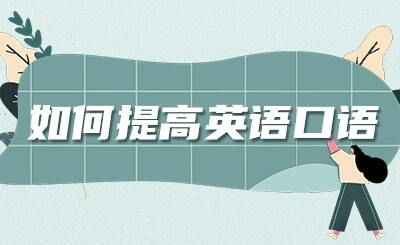 One Weibo user suggested that the email had revealed deeper issues on the program. "I think this professor's actions may have been well-intentioned, instead it might be the two faculty members who asked [for names and photos] who are the real racists," they wrote. “There is absolutely no restriction or limitation on the language you use to converse and communicate with each other,” Ms Klotman wrote, according to The Duke Chronicle. 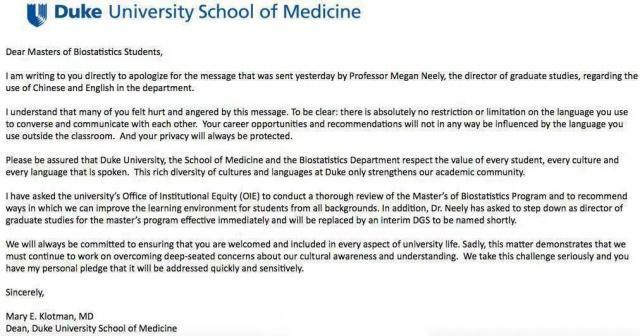 “Dr Neely has asked to step down as director of graduate studies for the master’s program effective immediately,” she added. 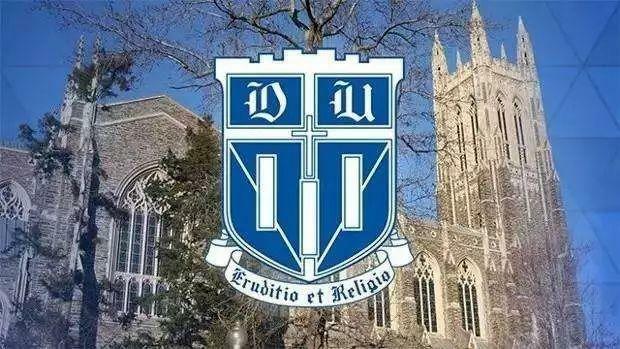 Ms Klotman said she had asked Duke University’s Office of Institutional Equity to conduct a review of the graduate program, “to recommend ways in which we can improve the learning environment for students from all backgrounds”. 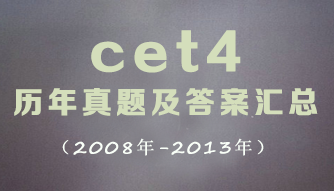 A committee of Chinese students at the university has launched a petition calling for a full investigation into the controversy. The group said they were disheartened by faculty members implying that "students of diverse national origin would be punished in academic and employment opportunities for speaking in their native language outside of classroom settings." Ms Neely remains an assistant professor at the university's medical department.